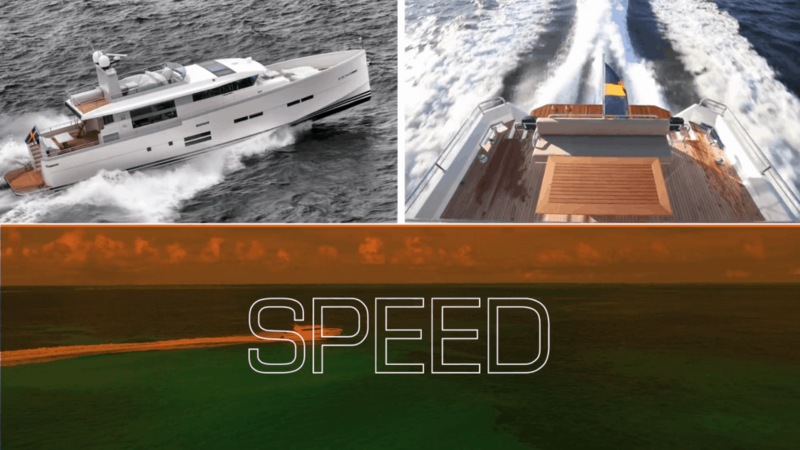 Delta Powerboats is Scandinavia’s fastest growing motorboat brand. Since 2003, Delta has been leading the charge in boat design, innovation and sustainability and consistently produces award-winning, seaworthy and extremely efficient carbon fiber yachts. 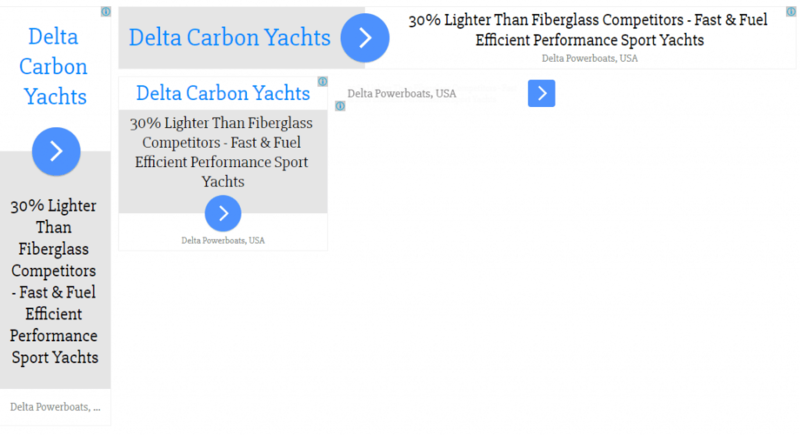 Delta Carbon Yachts, the official North American distributor for Delta Powerboats, is working on building their brand & market presence in the U.S. market. With a limited marketing budget, they were looking to gain exposure by building their online presence for awareness & lead generation. 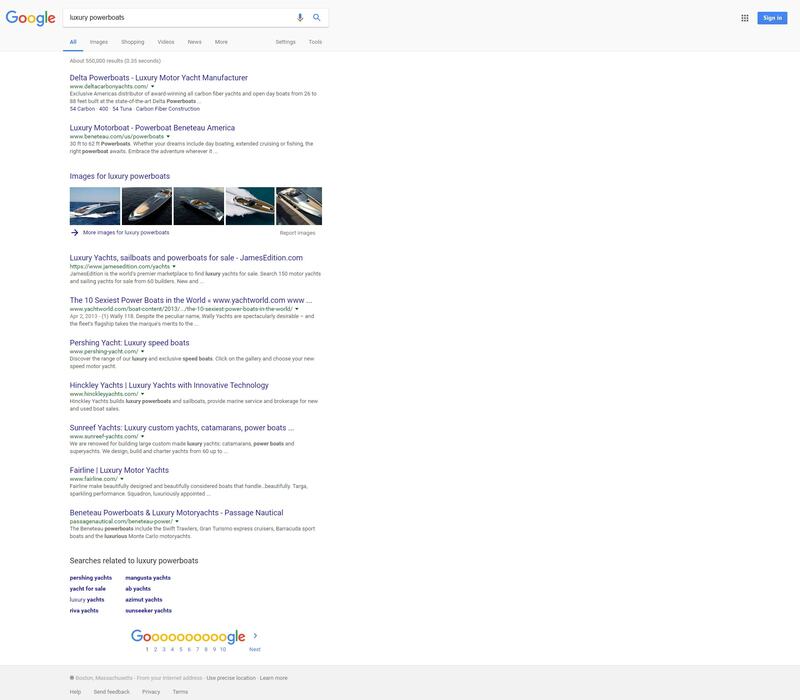 To optimize the company website for organic search to achieve top position & visibility in Google-US. 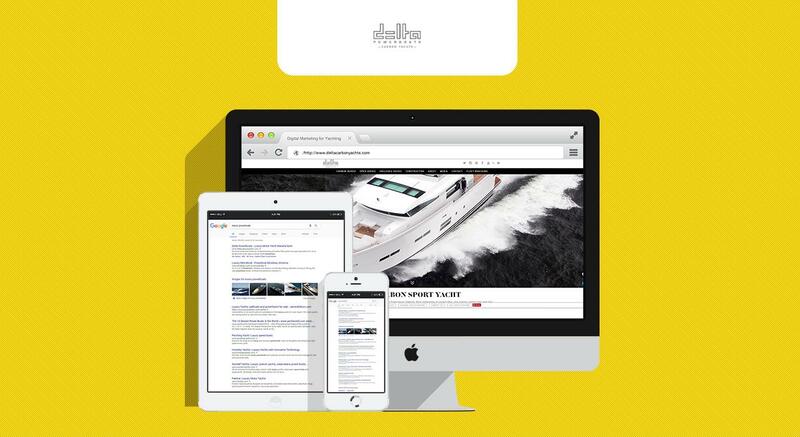 To build a foundation for future online initiatives & prove the value of inbound lead generation for luxury yachts. To establish a consistent pipeline of qualified leads to help sales grow company revenues. To develop marketing automation processes and systems to nurture leads and enable sales. 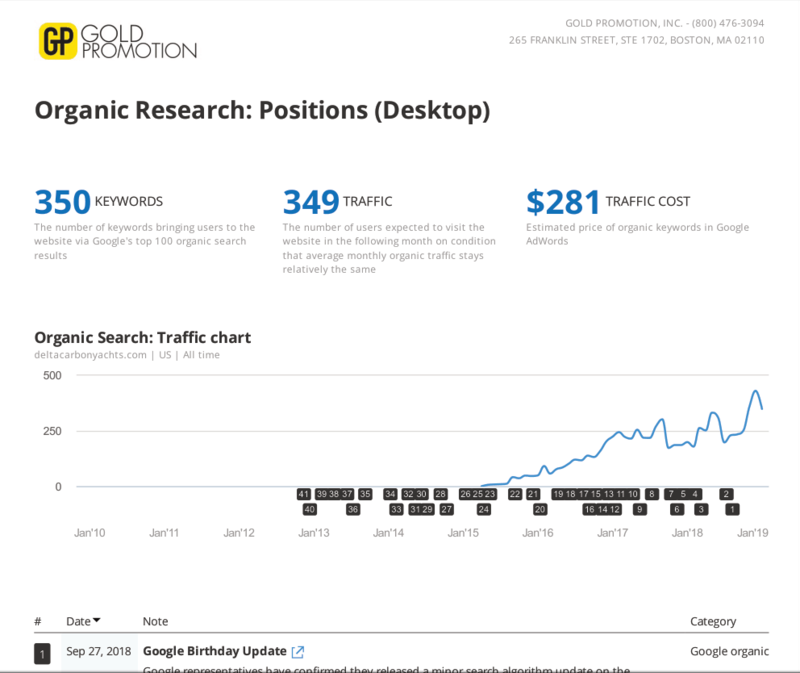 To easily generate reporting and analysis on the full funnel, from internet marketing activities through sales. 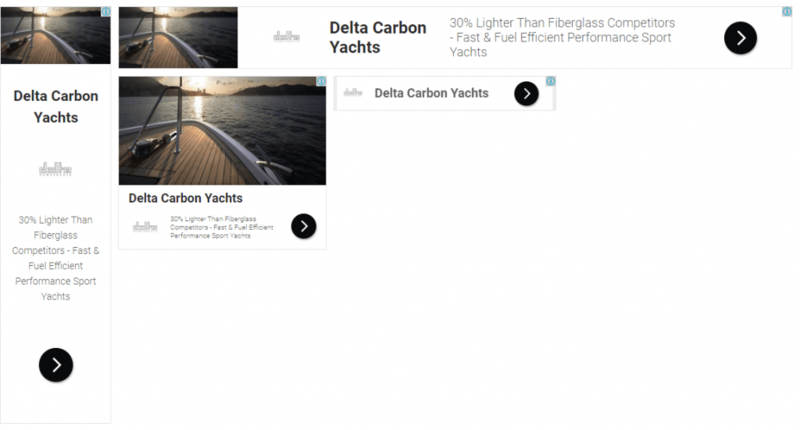 Gold Promotion was enlisted to develop an inbound marketing strategy for Delta Carbon Yachts spanning both search and social. 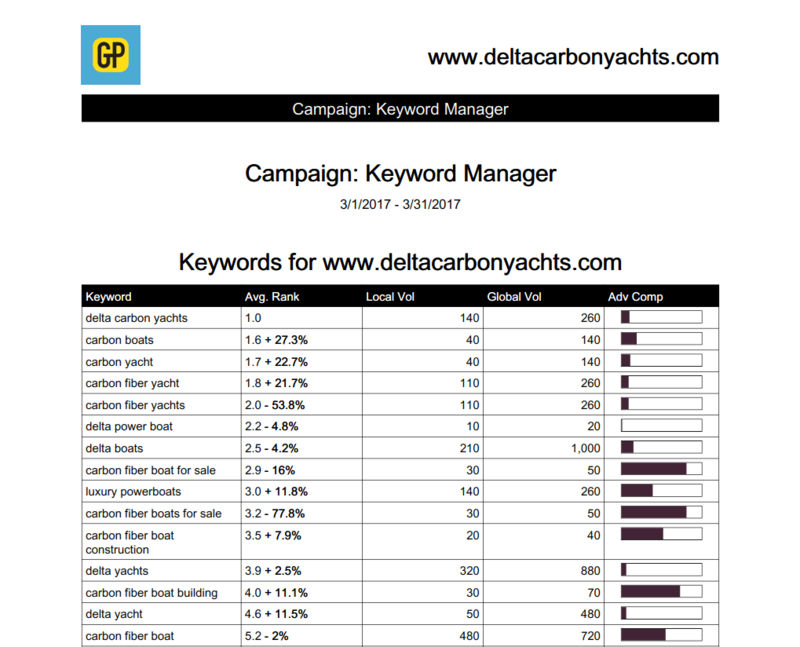 Search marketing was the primary focus and combined both search engine optimization (SEO) & pay-per-click marketing (PPC) for maximum exposure using a strategy that targeted major terms in the industry such as powerboats, sport yachts, and luxury motor yachts. A social advertising campaign was also launched as run-up promotion to the debut of the 88 Carbon at the Ft Lauderdale Boat Show, consisting of two phases. 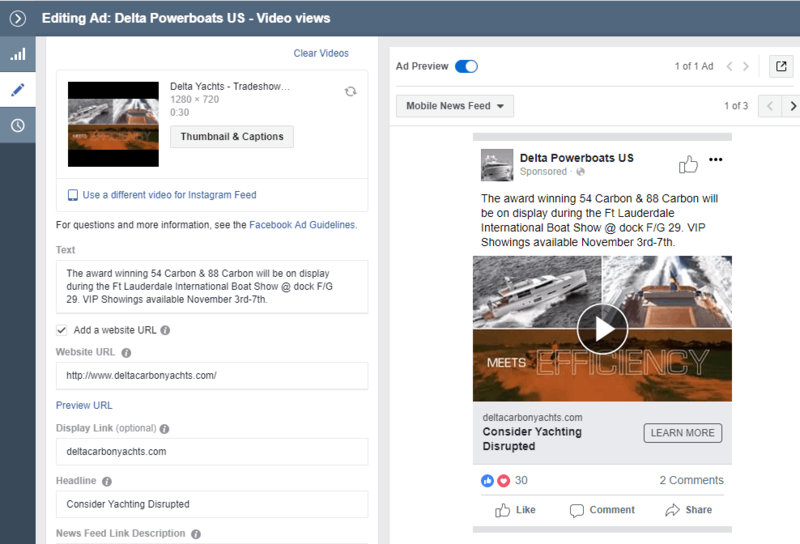 The first using Facebook Video Ads and the second using Facebook Lead ads. All leads from the website forms & social ads were segmented with marketing automation using Infusionsoft. 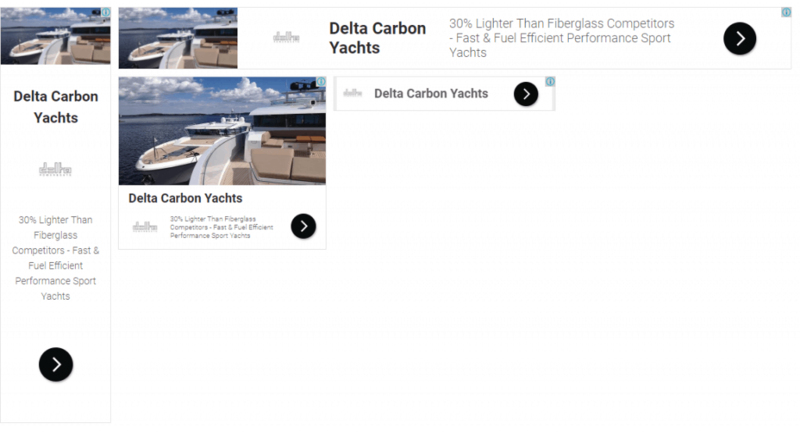 First-page organic search rankings for a number of yachting industry related keywords as well as pay-per-click (PPC) and display advertising on hand-selected websites for awareness and remarketing which lead to traffic increases of more than 1000%. 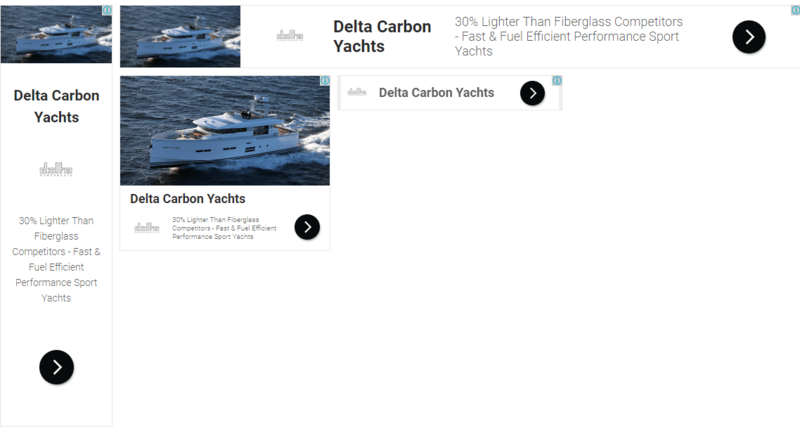 Several sales appointments were set to view both the 54 Carbon and the 88 Carbon for the boat show and foot traffic was up as a result of hyper-local Facebook ads run during the event.